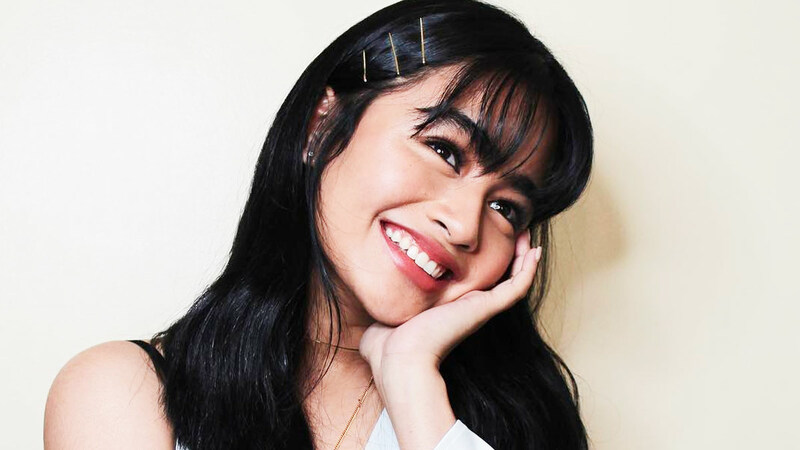 18-year-old Vivoree Esclito might not be a household name yet but she sure is on her way to become one. The Pinoy Big Brother alum has been on our radar recently, and we've come to the conclusion that she's the artista to watch for. Why, you ask? Read on. Here's a clip of Vivoree in her first lead role for the ABS-CBN series Wansapanataym Presents: ManiKen Ni Monica. She's just as ~weird/awkward/adorable~ as we are! She gets that tourist shot for the 'gram 'cause why not? She loves 'em crown filters! She goofs around with her friends! In this case, it's her former PBB housemate Maymay Entrata. Looking forward to seeing more of Vivoree!